Want to make your own badges and more online? Look no further than Just Badges. We’re a small yet innovative team, and have over 20-years experience manufacturing promotional and advertising merchandise for a broad range of clients. 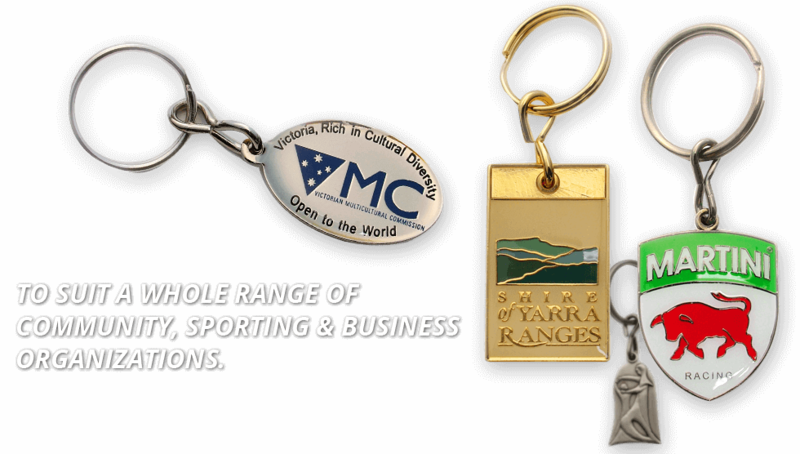 We specialise in making custom made badges, custom pins, custom medals and key rings right out of Melbourne, Victoria. We serve customers Australia-wide and overseas with a range of marketing products. We work closely with our clients to assess the needs of their business and product, so that they’ll be able to keep their name in front of their own customers. Through this consultative process, we can provide a customer service experience that goes above-and beyond-expectations. When we thoroughly assess the needs of our customers, we can produce a high quality product that meets the goals of your promotional and marketing needs. 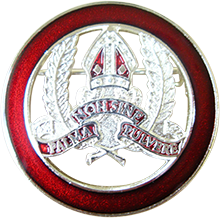 We’ve been producing custom badges, medals and key rings for over 20 years, so we know quality when we see it. Whether you’re after hard enamel copper badges for your employees, medals for your sports team, or custom-made key rings for your business, our customer-centric team will find a solution that will do the job best for you and your marketing needs. We’ll find the right materials to suit your product, so you can trust that your merchandise speaks volumes about your business. 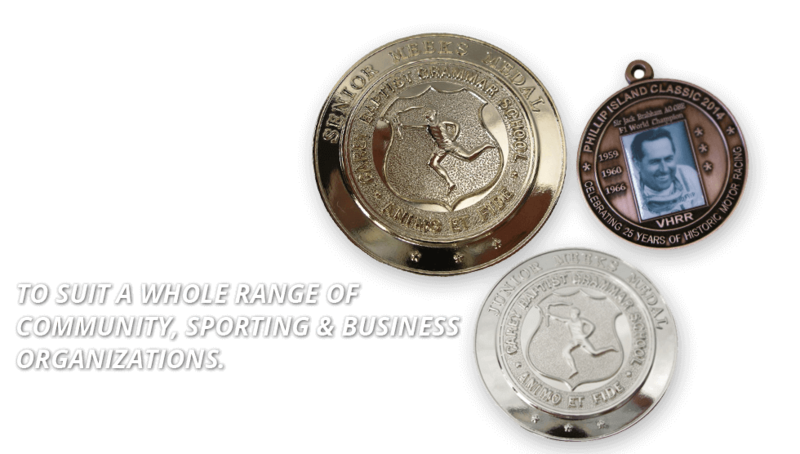 We’ll provide a fast service that never compromises quality, because we’re up-to-date with the latest tools and technology for custom badges making, key rings and medals. We believe that the best merchandising and promotional products shouldn’t mean a high price point. Our products are competitively priced, because we understand the needs and wants of our customer’s marketing goals. When you choose Just Badges to make your own custom badges, pins, personalised keyrings or medals, you can trust that we’ll produce cost-effective products that will deliver results for your company’s goals. When you’re working with Just Badges, you can be confident that your finished product will always be right. Ready to make a name for yourself? Get in touch.